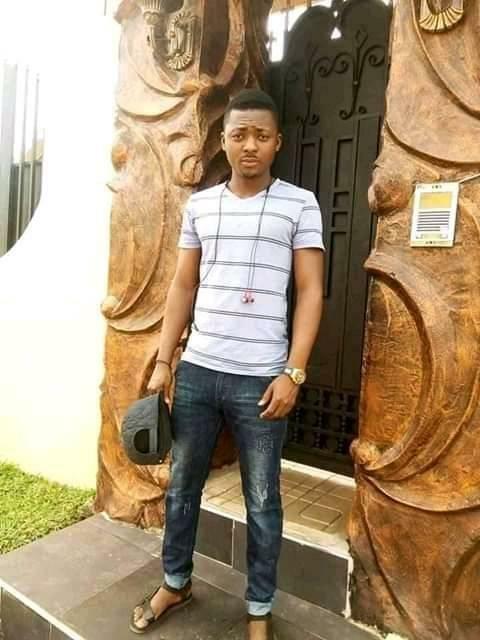 A young and handsome Nigerian soldier has sadly passed away while making plans to fly out of the country. 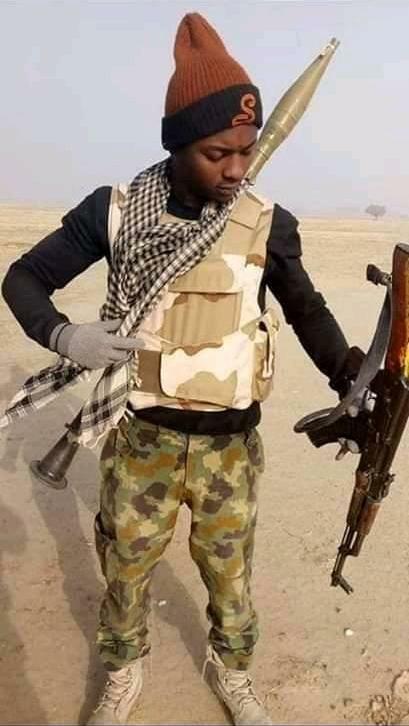 It has been reported that a young and gallant Nigerian soldier has been killed while fighting Boko Haram insurgents. The young man was gunned down by the terrorists at the battlefield in the northern part of Nigeria. The soldier identified as Joel Miles, was killed recently in the line of duty while purportedly nursing plans to travel abroad. A close friend of the slain soldier shared a chat they had before his death, which revealed that he had been in the bush/battlefield for three years. 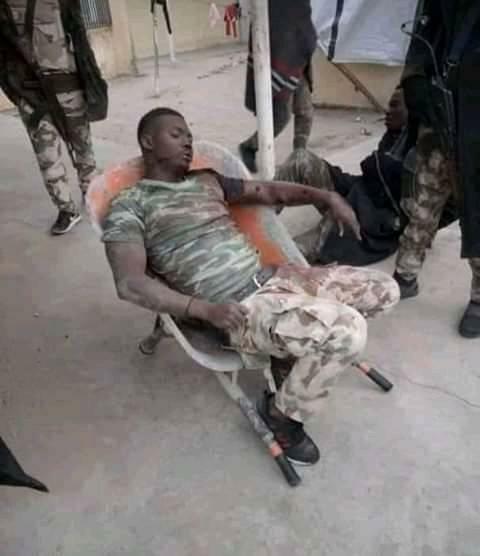 The soldier who said he’s tired of his job, reportedly claimed that all his colleagues whom he arrived the post with, are all dead. His corpse has been recovered and is set to be buried soon. Below is a photo of the young man's body.